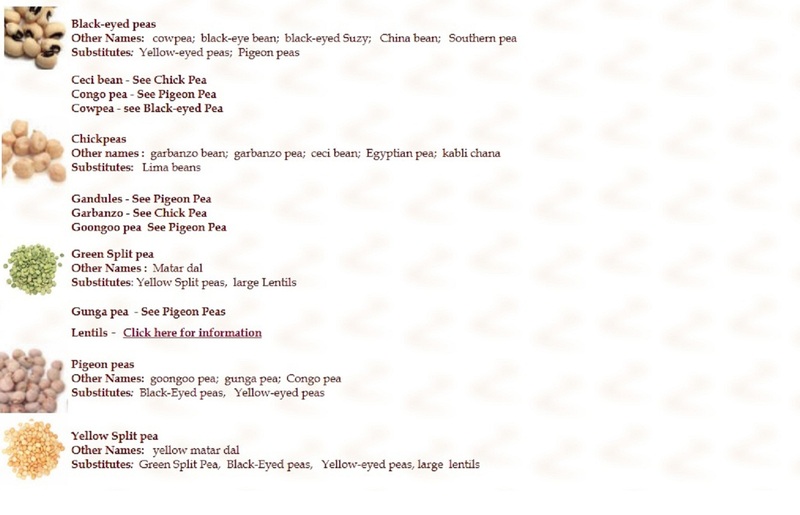 Thanks to Recipes4Us for their beanie info. Using dried beans** that you boil yourself appears to be the best option in terms of both the financial and the health benefits. TIP 1: Cook beans or peas in large batches and then portion them up as required and freeze them. TIP 2: Apply the same approach to all sorts of grains (wheat berries, buckwheat, barley, spelt, etc) and, rather than make just one or two servings at a time, cook a huge pot, portion them up and in to the freezer. TIP 3: When you are cooking your grains, add quick-cooking legumes (such as lentils) to the mix, portion up and and freeze. This combines two nutritious food groups. TIP 4: When making stews, soups, chillies etc, prepare double (or triple!) batches and either stick in the fridge for the next day or pop portions into the freezer. This will not just save time, it will actually enhance the flavour when you reheat them. The overall aim is to do all you can to save yourself time in meal preparation and to ensure that you always have some super healthy beans, peas and grains ready to form the basis of another meal. What is it? “The word aquafaba is the common name for the cooking liquid of beans and other legumes like chickpeas. You may know it as the typically discarded liquid found in retail cans and boxes of beans, or as the liquid left over from cooking your own. Aquafaba can be used to replace egg whites in many sweet and savoury recipes. 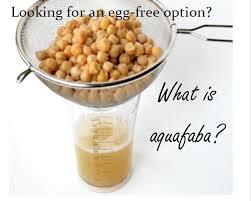 Its unique mix of starches, proteins, and other soluble plant solids which have migrated from the seeds to the water during the cooking process gives aquafaba a wide spectrum of emulsifying, foaming, binding, gelatinising and thickening properties. The Vegan Society (4.) has lots of ideas about how you can use aquafaba. Click to find out more. 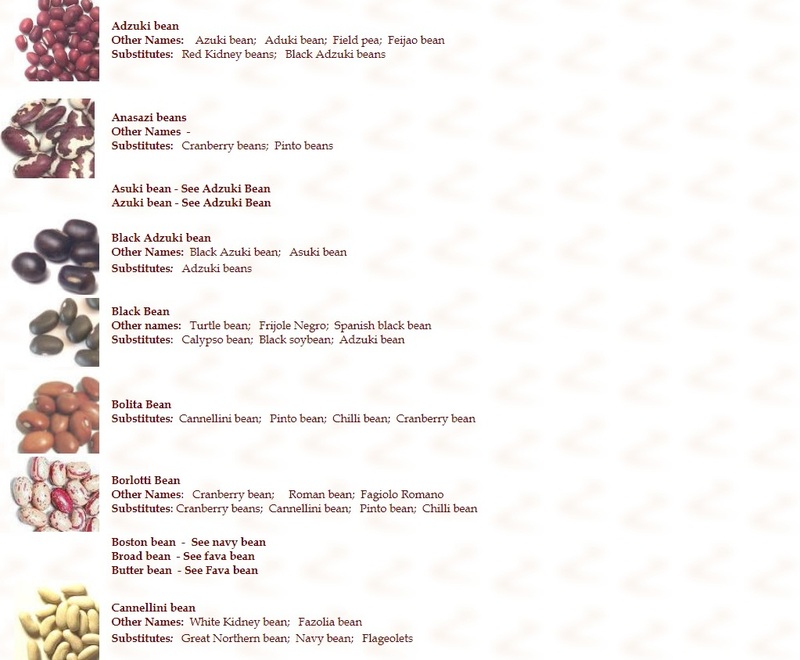 Beans are naturally low in salt and are an excellent source of plant protein, fibre, vitamins B1 and B9, healthy plant iron, magnesium, potassium, phosphorus and copper. Most dried beans (including chickpeas) need to be pre-soaked for at least 4 hours, preferably 8 before being cooked. Some say not to bother soaking dried peas but doing so makes cooking a lot quicker. Lentils do not need pre-soaking. Once prepared, dried beans should be put into cold water, brought to the boil and boiled rapidly for about 15 minutes. Then reduce the heat and simmer for about 1 hour 30 minutes. If desired, skim off any foam which forms on the top of the cooking water though this isn’t entirely necessary as it is merely water-soluble protein which is released from the beans. 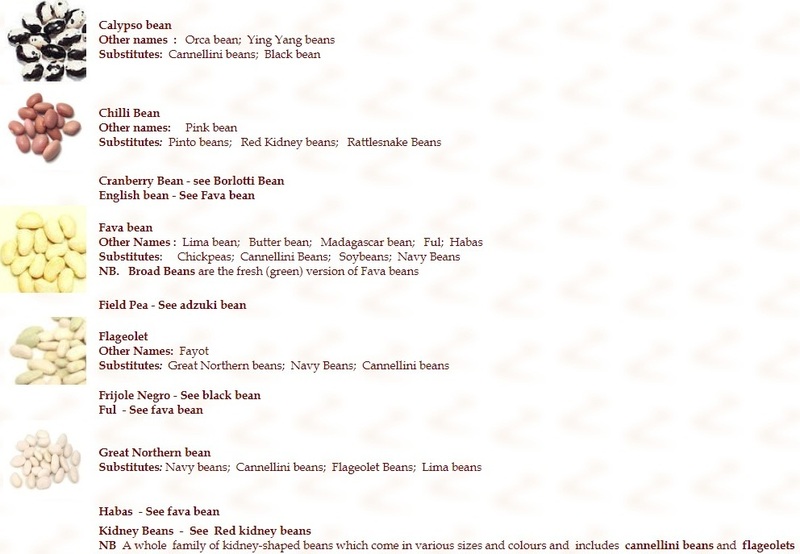 Beans can also be cooked in a pressure cooker which drastically reduces the cooking time. 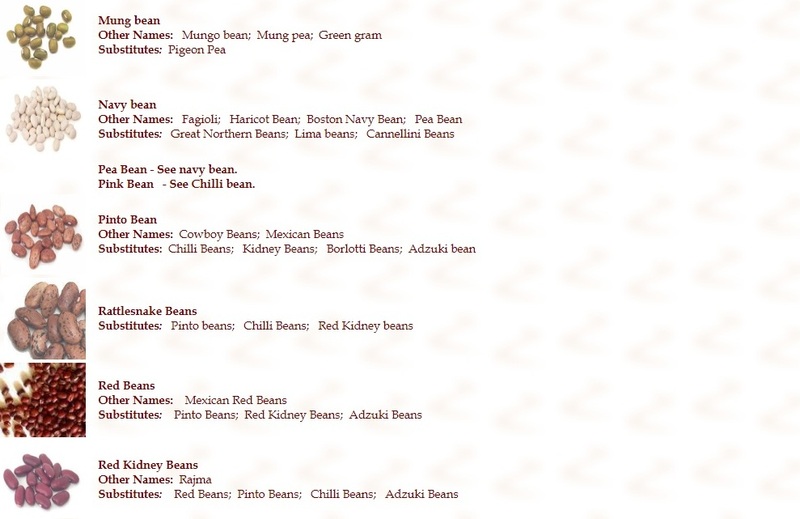 Below is a chart showing the comparison in cooking times for a selection of beans, but to be on the safe side it’s best to check your cooker’s instruction manual. Unless you have a slow cooker with a “high” setting, cooking beans from fresh, even if they have been soaked, is not advisable. 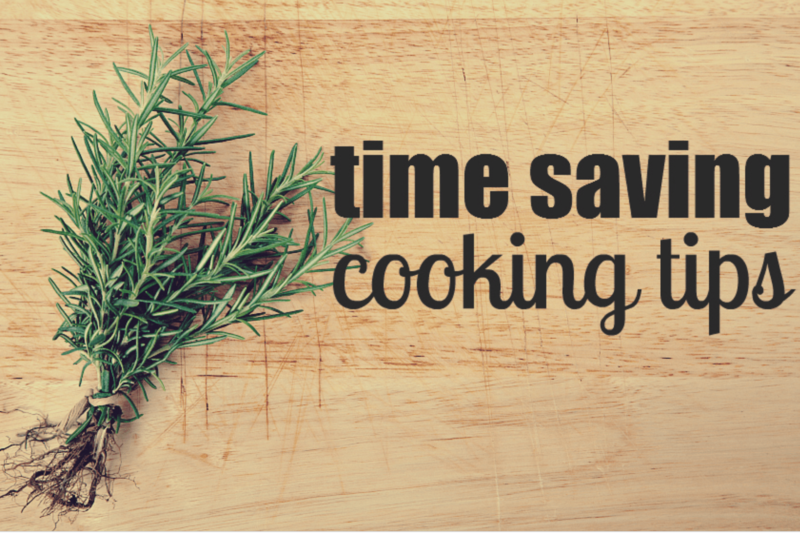 If you have a high setting, try cooking on high for 3 hours then reducing to low and cooking for a further 6 hours. Care must be taken when cooking on the high setting as a large amount of evaporation will occur so the beans should be carefully monitored to ensure the liquid level is kept topped up. Cooked beans do freeze quite well although better defrosting results are achieved if they are slightly under-cooked before freezing. In any case, make sure the beans are properly cooked before serving or freezing them.